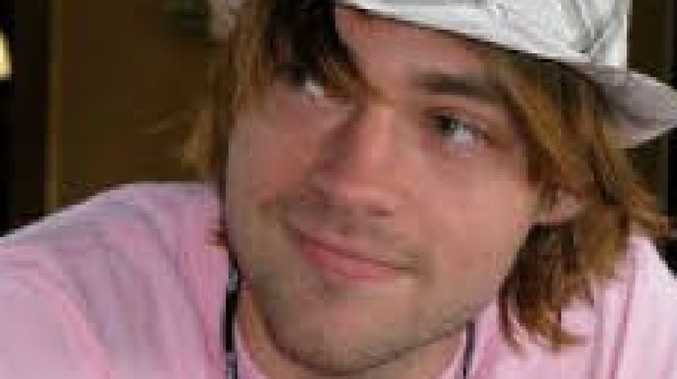 JUST six years ago, Dellen Millard was one of Canada's most eligible bachelors. 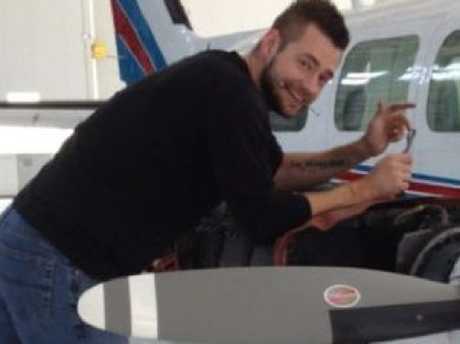 Young, handsome and fun-loving, Millard had become an instant millionaire at 27 following the apparent suicide of his aviation mogul father, Wayne Millard, 71, who was found dead in his bed in 2012. 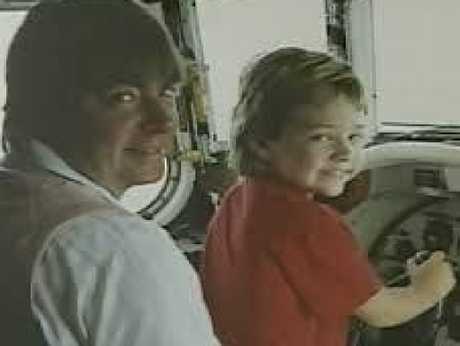 "He carried some great sadness with him throughout life that I never knew - he never wanted to share that with me," his son told police the next day. It was the second tragedy to strike Millard in a very short space of time; just four months earlier, his on-off lover Laura Babcock, 23, had vanished in mysterious circumstances, never to be seen again. 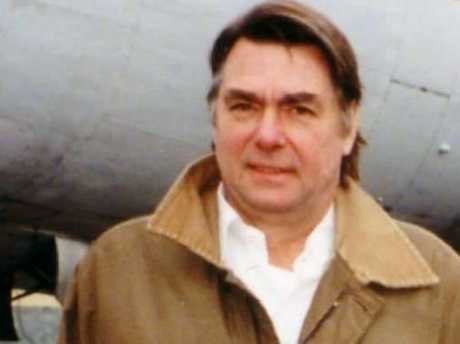 Days after his father's death, Millard sacked everyone at the family's airline business, Millardair, and wound the company down. During the next few months, he dedicated himself to frittering away the old man's fortune, buying a string of million dollar properties and a fleet of luxury cars. 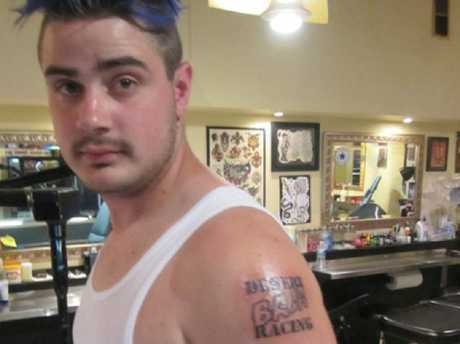 At weekends he hosted pool parties at his sumptuous McMansion in suburban Etobicoke and dabbled in off-road racing. Millard also began doing - and dealing - large qualities of drugs with his mate Mark Smich, who shared Millard's penchant for decadence and illegal enterprise. 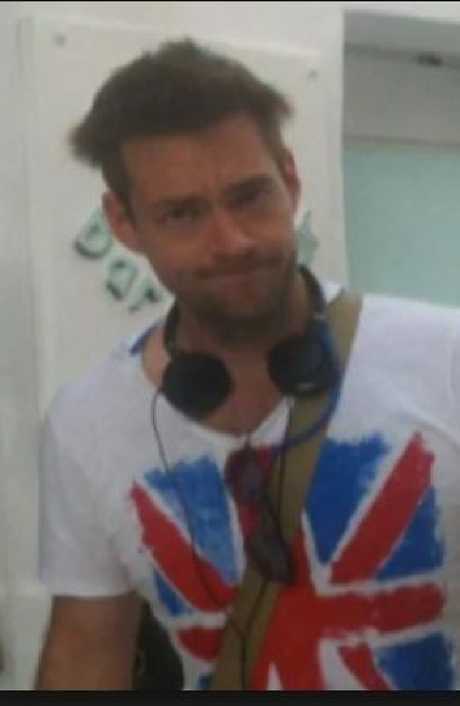 But in May 2013, their hedonistic lifestyle came crashing down when Millard and Smich were charged with the murder of a total stranger, Tim Bosma. 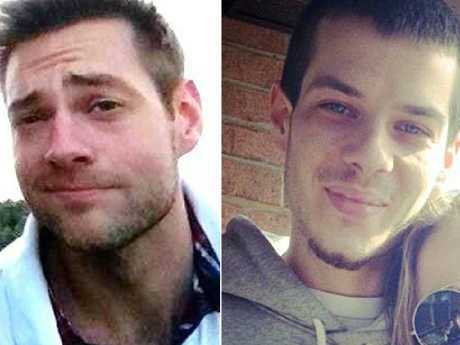 Detectives started looking at Millard's possible involvement in Ms Babcock's disappearance and reopened the investigation into Wayne Millard's death, which had been ruled a suicide. Before long, Millard found himself facing not one, but three separate first-degree murder trials, for the deaths of Mr Bosma, his missing girlfriend and his own father. 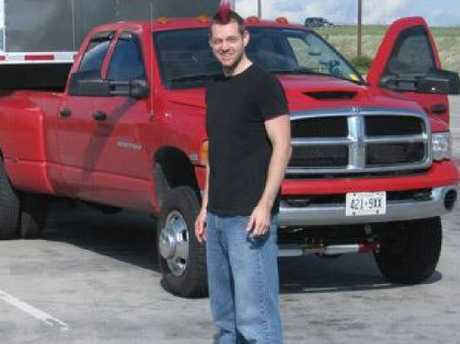 Tim Bosma, 32, was trying to sell his ute for some extra cash and his wife Sharlene had posted an ad online. The couple shared a two-year-old daughter and were keen to have more children but money was tight. Millard and Smich answered the ad and arranged to pick up the ute from the Bosma's Hamilton, Ontario home and take it for a test drive. "When they come, should I go with them?" Mr Bosma had asked his wife, according to The Globe and Mail. "Yes you should, because we want the truck to come back," Sharlene replied. It would be the last time she saw her husband alive. Over the next few days, searches by police and volunteers failed to uncover any trace of Mr Bosma or his truck. Ms Bosma made heartwrenching public appeals and launched a social media campaign for her husband's safe return. Four days after he vanished, police found Mr Bosma's truck dumped on a farm owned by Millard's mother. The vehicle had been gutted but forensic testing picked up traces of blood and gunshot residue inside. Human remains later found in an incinerator on the property were too burnt to extract DNA. After Millard and Smich were charged with Mr Bosma's murder, detectives decided to revisit the strange disappearance of Millard's on-off girlfriend, Laura Babcock. 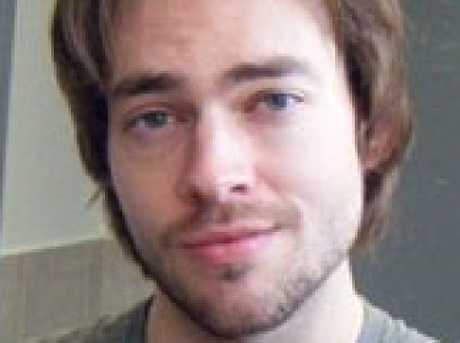 The case was unsettling enough to prompt investigators to take another look at the apparent suicide of Millard's father. Wayne Millard had been found dead in his bed with a gunshot wound. Millard had told investigators that he last saw his father alive at about midday on November 28, 2012 but pings from his mobile phone showed he had remained at his father's home for five hours until 1am the next day. In his obituary, Millard had described his father in glowing terms, singling out his caring nature and generous spirit. But former Millardair employers told CBC the pair's relationship had been tense and that there had been talk of Wayne Millard's plans to cut his son out of his will. While detectives continued to probe the older Millard's death, their investigations into Ms Babcock's fate increasingly led them to believe she wasn't simply missing but dead. Ms Babcock's friend Shawn Lerner told police he had grilled Millard on her whereabouts after discovering he was the last known person to speak to her before she vanished. 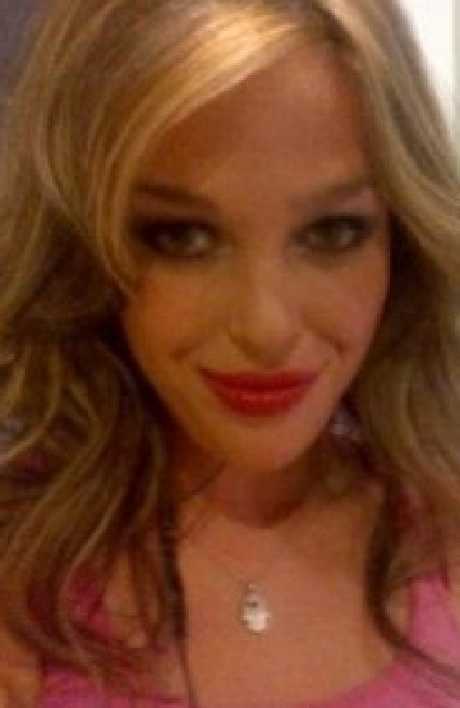 Millard claimed Ms Babcock had called him looking for drugs but he hadn't given her any and never heard from her again. 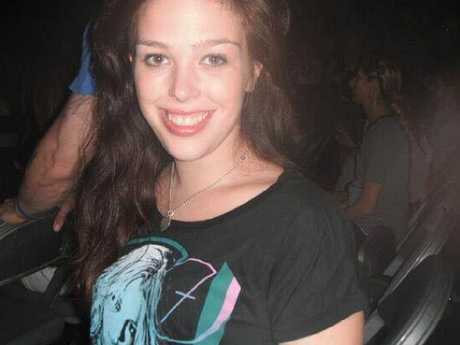 She and Millard had dated between 2008 and 2009 but continued a sexual relationship for several years, even when Millard got a new girlfriend, Christina Nougda. Prosecutors later argued Ms Babcock was killed so that Millard could extricate himself from an increasingly fraught love triangle that had developed between the three of them. After Nougda discovered he had been cheating on her with Ms Babcock, he vowed to get rid of his former flame. "First I'm going to hurt her," he said to Nougda in a text message. "Then I'm going to make her leave." Nougda later told a court that his promise made her "feel all warm inside". Police charged Millard and Smich with Ms Babcock's disappearance and presumed murder after search warrants executed on their homes uncovered a number of her personal belongings. Suspicion that there might be a third victim mounted when a love letter written by Noudga to Millard addressing him as "My sweet serial killer" surfaced at his 2016 trial for Mr Bosma's murder. At those proceedings, Noudga admitted to obstructing justice and helping Millard destroy evidence but avoided jail time in exchange for pleading guilty. In 2017, while serving life terms for killing Mr Bosma, Millard and Smich were convicted of Ms Babcock's murder and handed another round of life sentences. However, police were not done with Millard. 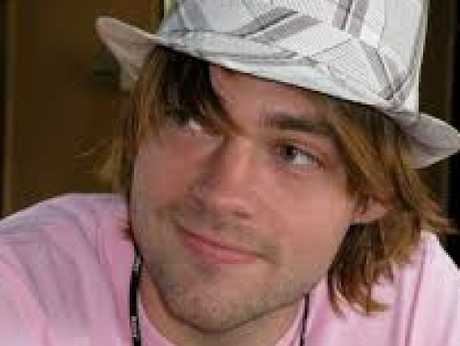 A second investigation had found Wayne Millard's suicide was staged. Last week, Millard, now 33, wept softly as his third and latest murder conviction was read out to a packed courtroom in Toronto. It was the first time he had displayed any public emotion for his crimes, according to The Times. Applause broke out after the judge, Maureen Forestell, announced her verdict, which was conducted without a jury because the attorney-general had agreed Millard's notoriety would not get impartial jurors. "I am satisfied that Dellen Millard killed his father by shooting him in the left eye as he slept," Justice Forestell said. "I can find no theory consistent with innocence." Millard will be sentenced in November.